[WIP] Red.NET - Bridge the web to your redstone. 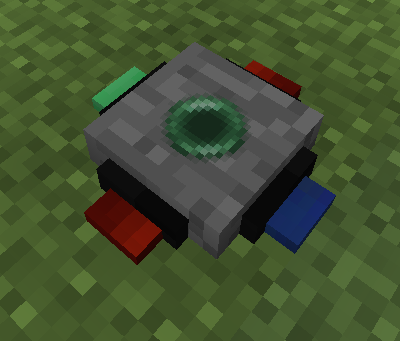 Hey, glad you clicked on this thread, I'm generally just looking for opinions about whether or not I should continue working on this, the mod itself is pretty simple and lets you connect a web server with redstone in-game, I'm surprised I didn't see any other mods that did this, at least any I could find, I made this project as my first project getting back into proper modding, I'd appreciate it if I could know if anybody is interested in something like this. Please keep in mind this is a work in progress, models have not been finalized. Sorry the the quality, I'm currently on holiday. v1.0.0 for Minecraft 1.12.2 available here. Interested in updates or want to help? Hi! Seems interesting, I like the idea. So does the receiver send a GET request to the server, and does the sender send a POST request with the power level (or a GET with a parameter)? The receiver sends GET requests, the sender currently also sends GET requests with the query parameter "high" which is true if powered. I'll probably end up adding the weak power levels in the requests as well as separating the weak and strong power types. Ideally the receiver would be able to send out a varied strength so you could, for example, create a meter. Power level on the sender is a bit more tricky, since you can have several sources, but I'll probably just use an array. 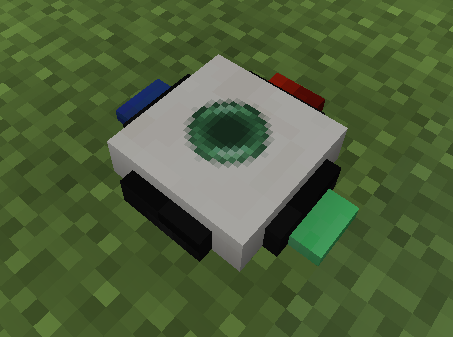 I'll probably end up getting this to work pretty soon, I'll ping the thread when I'm done. I hope you enjoy your holiday. E: Sorry for the late reply by the way, I've been a bit busy recently so I haven't had a chance to check.